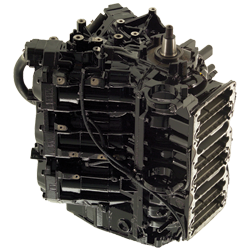 Remanufactured outboard powerheads (FourStroke EFI technology). 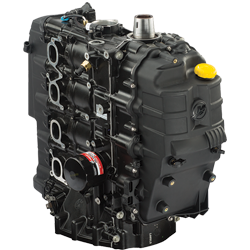 The powerhead does not include an oil pump. Fits the l4 cylinder 75 through 100 hp. FourStroke outboards. Fits the 2.1L 4-Cylinder 75 through 90 hp. 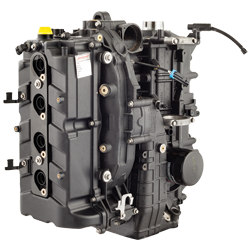 FourStroke EFI outboard. The cylinder head is not included. 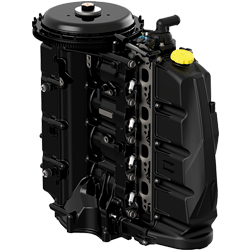 Remanufactured outboard powerhead (FourStroke EFI technology). 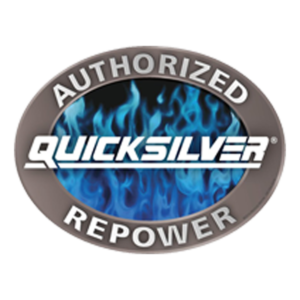 This powerhead does not include an oil pump. Fits the l4 cylinder 115 hp. 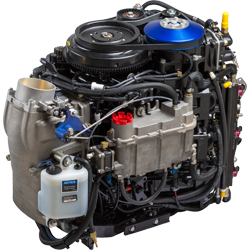 FourStroke EFI outboards. Fits the 2.1L 4-Cylinder 115 hp. 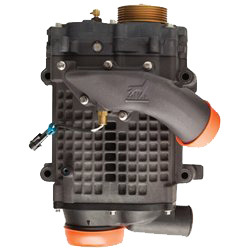 FourStroke EFI Outboard. Serial Number 2B095049 and above. Fits the L4 cylinder 150 hp. 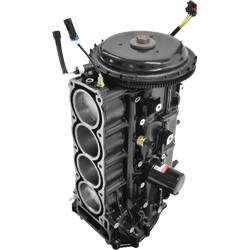 FourStroke EFI Outboard. 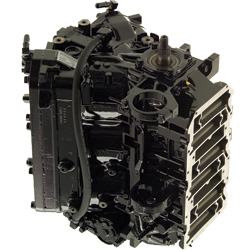 Fits the 135/150/175/200 L‑4 cylinder Verado, Generation II. Serial number range 1B517159 and above. 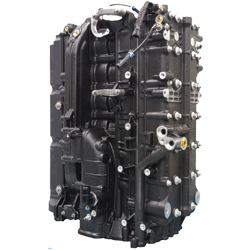 Fits the 200/225/250/275/300 L‑6 cylinder Verado, Generation II. Serial number range 1B517434 ‑ 2B144122. 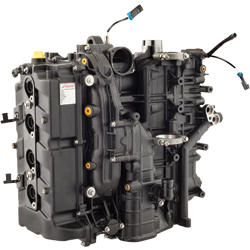 Fits 225/250/300 L‑6 cylinder Verado. Generation V.
Serial number range 2B144123 and above.